UPDATE: Air New Zealand is the latest airline to offer passengers unlimited Wi-Fi onboard its aircraft. For now, it'll be available on the airline’s new Airbus A320neo and A321neo aircraft, according to Travel and Leisure. From getting 20MB of free Wi-Fi within the first two hours of login on Emirates to paying just R50 for data vouchers on Mango Airlines, in-flight browsing is becoming the new normal. 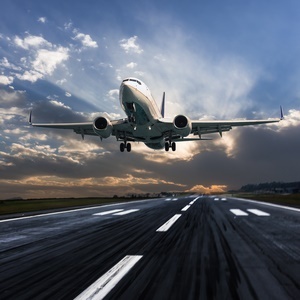 And the demand for in-flight connectivity is higher than ever as passengers want to stay connected with people on the ground, and business travellers want to take the opportunity to work in-flight. A report by Routehappy 2018, evaluated global in-flight Wi-Fi and found some very interesting results. 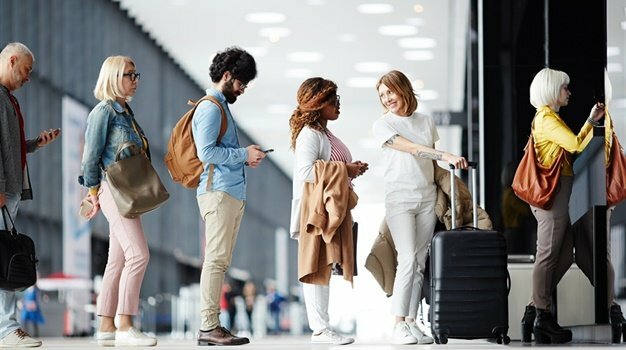 Only three airlines worldwide offer Wi-Fi on its entire fleet, yet airlines like Emirates and Lufthansa offer connectivity on most long-haul flights, ensuring you time online when flying internationally. Most airlines offering Wi-Fi have payment plans in place, giving passengers the opportunity to select which plan works best for them and their browsing needs. Free or do you pay? 20MB free, unlimited for First and Business Class, free or pay-plan tier and cabin dependent. Free or do you pay? You can buy vouchers for R50 (valid for 3 hours) or pay R250 (valid for 300 minutes, can be used over the course of a month). Available: All long-haul flights. On some short and medium haul routes. Free or do you pay? FlyNet® offers different pay plans in-flight: message, surf and stream. Free in First Class and in most Business Class sections. Available: Available on all flights. Free or do you pay? Different packages available starting from £5 (about R90). 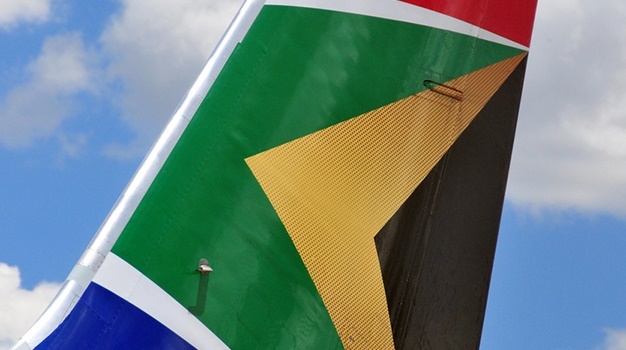 Available: Almost all routes, domestic and long-haul flights. Free or do you have to pay? Data is available from $10 (about R138). Available: Offered on all flights. Free or do you pay? Pay plans start at €5.99 (about R95). Free for Saga Class and Saga Gold members.